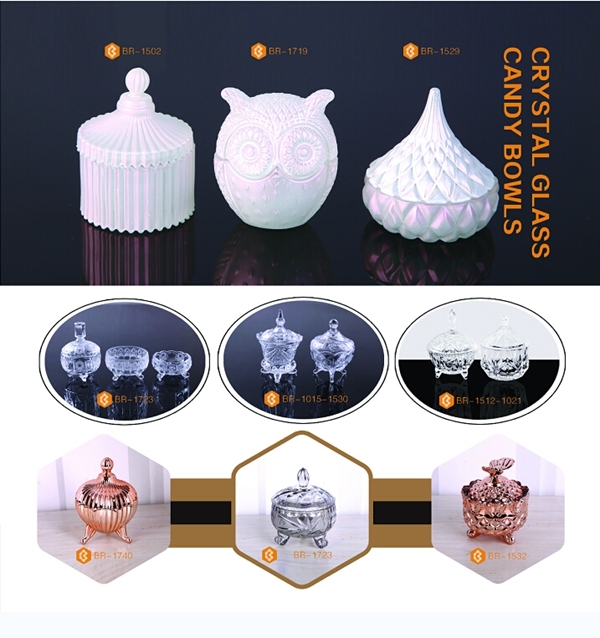 Shape of this glass butter dish is square, there are many different designs in our factory, eg: round shape. 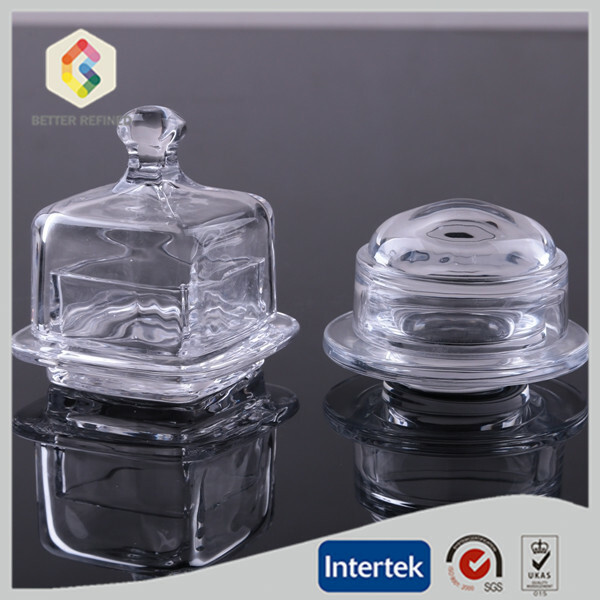 Material of our glass butter dish is lead free crystal glass, it looks highly transparent. And it is food safty, so pls do not worry about it. 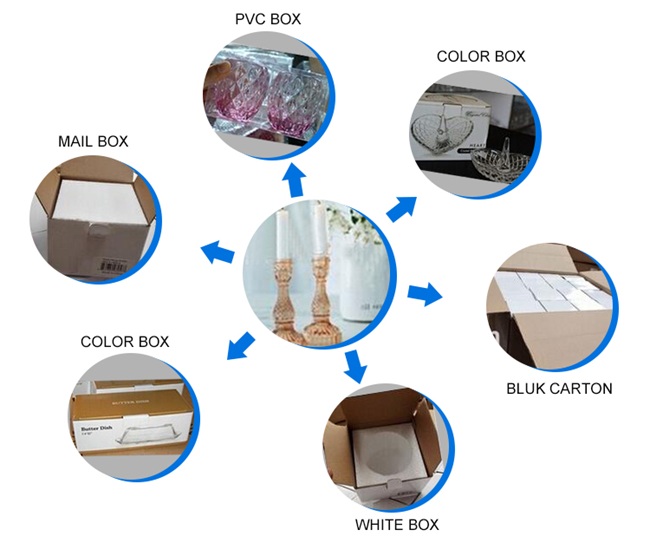 we also can do many different colors. Looking for ideal Square Glass Butter Dish Manufacturer & supplier ? We have a wide selection at great prices to help you get creative. 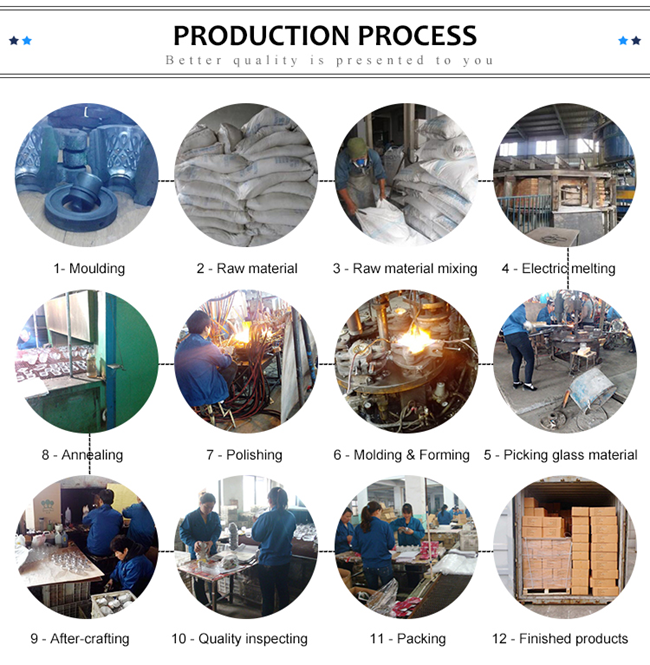 All the Handmade Glass Butter Jar are quality guaranteed. 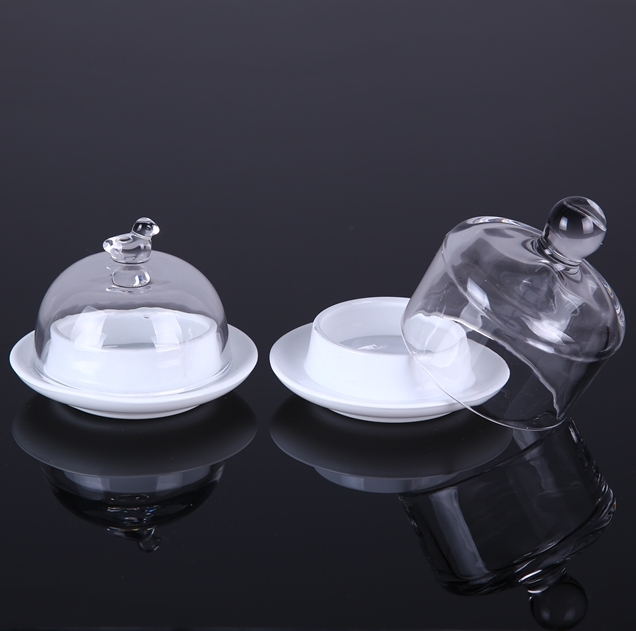 We are China Origin Factory of Glass Butter Dish. If you have any question, please feel free to contact us.